First and foremost, congratulations are in order. Not only has humanity made it to the end of another year but, in 2012, we have survived several apocalyptic prophecies. Therefore it is only right that we see in the New Year in style. At the My Guide offices we once considered ourselves to be quite the party animals, connoisseurs of the club. However recent winter weather has meant we are in bed by ten o’clock and always opting for a hot bath and tea over a hot tub and Cristal. So naturally as discussions begin about New Year's Eve we need to refamiliarise ourselves with what is on offer. Or else we fear dusting off our dancing shoes for a simply mediocre night. So, we’ve done our homework and gone in search of the best parties in London. These will all get your 2013 off to a great start. 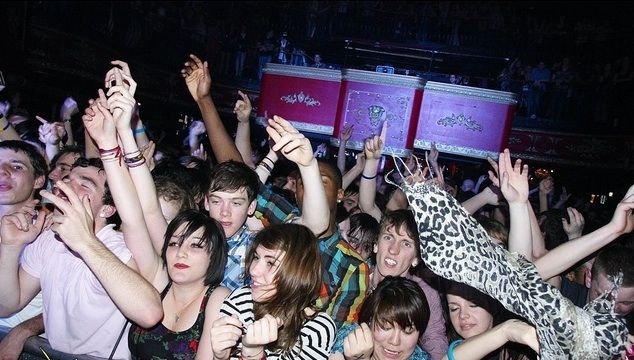 If you are tired of the same old night, dance music, crowded dancefloors and spilled drinks, make 2012 the year you break the mould. Head on over to Shoreditch and indulge your darker side at the Belle Epoque Circus Party. For one night only you can feel as if you are part of Cirque De Soliel. Like every other club there will be a live DJ set all night but there will also be professional circus performers, daredevil acrobatics and cabaret. This is certainly a night to remember, which, will all seem even more impressive as you get through the wine. Address: Belle Epoque, Village Underground, 54 Holywell Lane, EC2A 3PQ. Local Tip: It is fancy dress. Think velvet, masquerade and glitter. Address: KOKO, Camden High Street, NW1 7JE. Local Tip: This is invite only so sign up on their website in advance. What would New Year be without a merry rendition of Auld Lang Syne, some broken resolutions and a 12-hour party at Fabric? 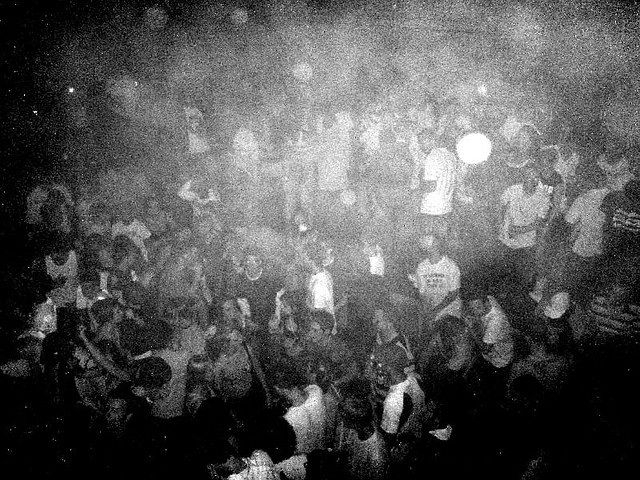 One of London’s hottest dance venues all year round, for New Year Fabric, will play host to producers Four Tet. This is as well as its in-house regulars, which will vary across the three rooms. If you are looking for unadulterated techno and electro how could you go anywhere else? Address: Fabric, 77a Charterhouse Street, London, EC1M 3HN. Local Tip: If you worried about hedging your bets on advanced tickets for one night, this is certainly the night to pick. 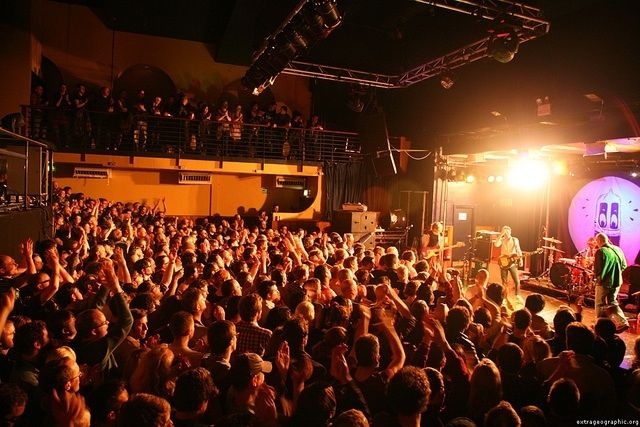 Moondance at Scala claims to have ‘London’s Friendliest Ravers’ on New Year's Eve. Every year for the past decade this event has completely sold out. With over 50 artists on their decks for over ten hours this is certainly the only destination if you consider yourself a classic dance fan. At midnight they bring out the pyrotechnic displays for the biggest start to the year. Bring your glow sticks, air horns and sunglasses. You’re gonna be home late. Local Tip: All early bird tickets have already sold out, so buy yours fast. New Years is traditionally not the night for those with an empty pocket. With tickets, taxis and endless drinks there is a dent in the bank balance before 2013 has even crossed the threshold. 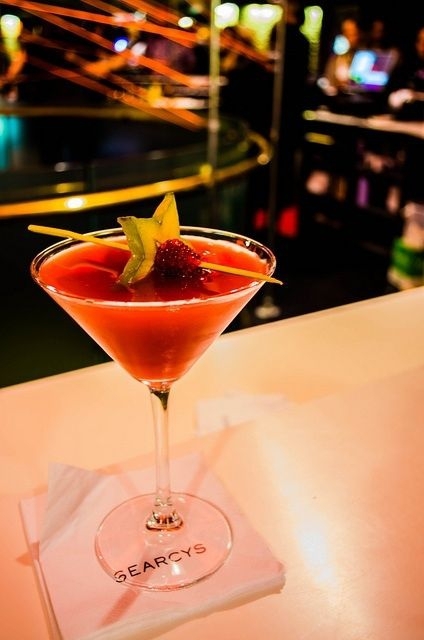 So, head down to the New Year's Eve special at The Big Chill Bar in Brick Lane. They will be blasting out dancehall favourites and competing against all the big names for the best night in the capital. But, with free entry all night and dancing until 5am, this has to be one of the top choices. Local Tip: If you get there early grab yourselves a corner sofa to camp out on all night. 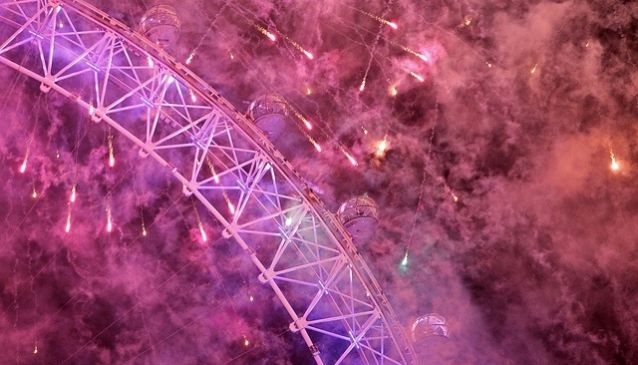 Wherever you are planning on heading this New Year's Eve, London is certainly the only city to be in. Following a fantastic year of the Diamond Jubilee, Olympics and Downton Abbey conquering the world, we close the door on a great 2012. My Guide wishes everybody the best for 2013.